As per data from Finra.org, a total of 2,286 arbitration cases were filed in August 2017, with 1,511 (66%) being filed by customers and 775 (34%) being intra-industry cases. The average settlement time (in months) for these disputes was 14.6 with 17.1 months taken to totally address complex issues and 6.7 months for simple ones. This shows that international trade is not free of disputes arising from contracts. Traditionally, these cases are heard and settled in the court of law. But when it comes to settling disputes on blockchain, the picture changes radically. Have you ever heard about escrows? That’s how it happens on decentralized networks. 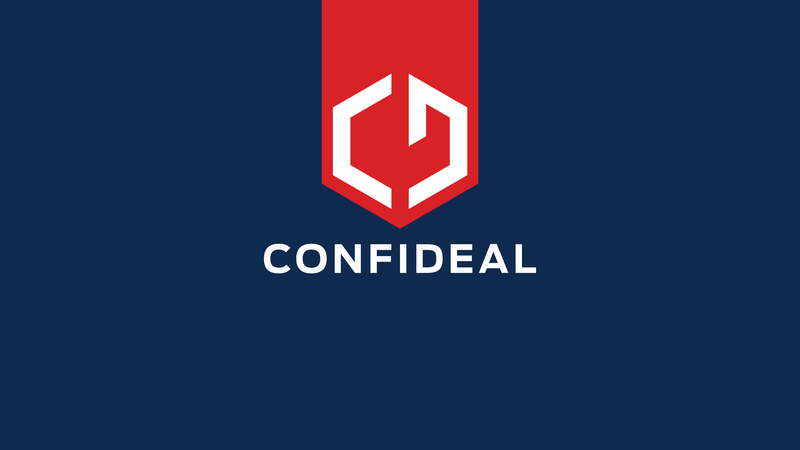 Confideal is a platform meant for commercial interaction based on smart contracts. Individuals, small businesses, large enterprises, and online companies across the world can participate in automated arrangements with the use of predefined conditions on the Ethereum blockchain. 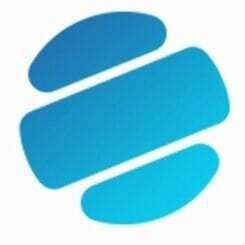 What makes Confideal stand out is its ability to eliminate contract disputes pertaining to counterparties interaction, foreign exchange regulations, and arbitration. 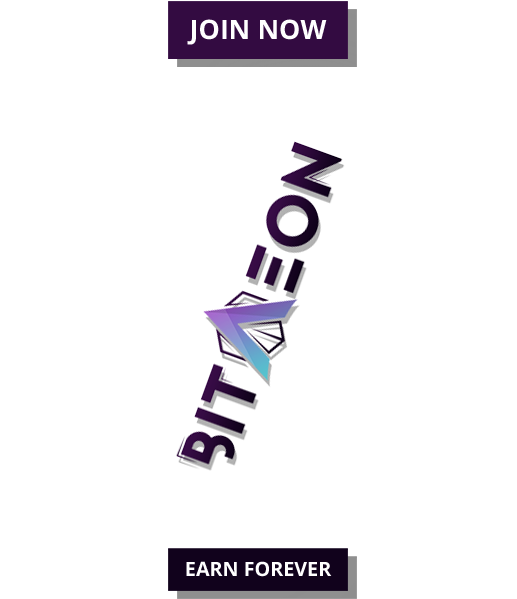 The platform attracts qualified arbiters to act as escrow agents and settle disputes between users. They can provide the platform with their data for enhanced transparency in the process. An escrow agent is a person or entity responsible for withholding assets for parties bound by contracts. This happens while an associated transaction is finalized or a dispute related to the contract is being resolved. They essentially serve as neutral middlemen. The role of an escrow agent is defined by the escrow agreement entered into by parties to a contract. The parties thereby agree that the designated third party (escrow agent) shall control an asset on their behalf until the transaction is complete. The assets are held onto, until the third party receives appropriate instructions about the contractual obligations being met completely. Confideal isn’t just arbitration, though. It’s an inclusive ecosystem for making deals, and therefore its structure is one of a kind. From signing the contract to its conclusion, Confideal supports every operation with the contract. Moderation of disputes is divided here into two separate modules: Arbitration and Mediation. In the Arbitration module, the arbiters’ decision is legally binding and can be enforced in a court of law. The decision conforms to national laws and the UNCITRAL international arbitration regulation. Mediation is by far the better option for any disputes. It does not conform to any strict regulations. Instead, it relies on the agreement made between disputing parties. This takes less time as the decision is enforced within Confideal. 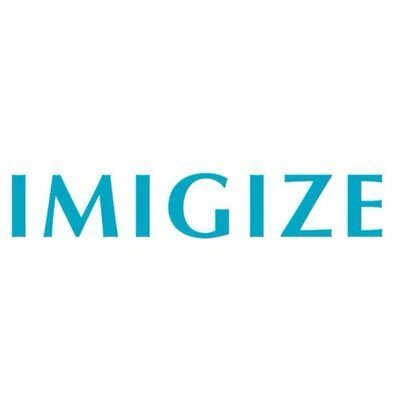 The platform is currently running a crowdsale campaign. More information is available on the website.